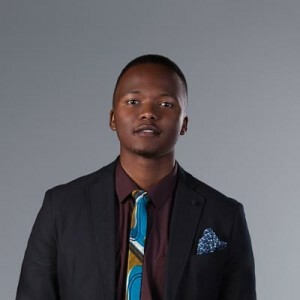 This October SABC3's newsroom drama, Hard Copy is making a return to our television screens for a fourth season — sharing a timeslot with etv's Hustle. With a new cast of SA's award winning young stars on both shows, Monday nights on welfare tv are about to get very interesting. The entertainment industry gods have finally heard our lament. Finally, producers have stopped casting people simply because they are celebrities but have instead gone back to the core basics of the industry — talent! South African audiences are in for a treat this October as four of the most underrated talented actors of our generation go head to head for primetime glory. What an exciting time to be a television commentator. Finally we can have real debates about acting and productions. SAFTA winning star Masasa Mbangeni, who mesmerised Mzansi audiencing with her performance as the morally corrupt Thembeka on etv soapie Scandal, has teamed up with award winning Rhythm City star who just had us all beaming with pride when she appeared on the History Channel's remake of the iconic Roots mini series, Nokuthula Ledwada, as the new cast members of Hard Copy season 4. 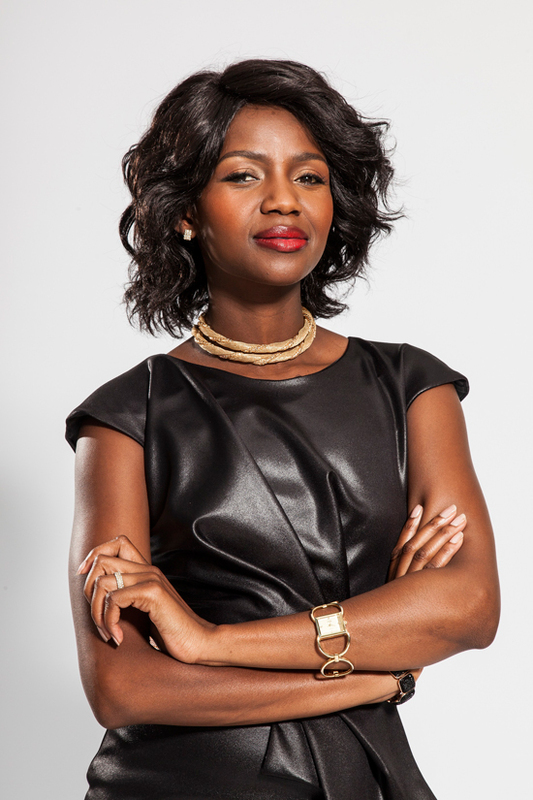 The SABC3 series which premieres on October 3rd, comes hot off the heels of another acting queen, Brenda Ngxoli's triumphant return to tv with a new show called Hustle on etv on September 26th. Audiences have given Brenda's performance and the show a thumbs up with many having many a date with the next episode of Hustle. Interestingly, with Hard Copy starting on Monday October 3rd just 30 minutes before Hustle and overlapping into the second 30min of the etv drama to complete its hour long run, it is going to be a hard choice indeed for fans of all these ladies to keep up. Hell, I am already stressing because I like watching shows in realtime so I can engage with viewers on social media. While Hard Copy is yet to be judged since it only airs next week, with the talent such as Nokuthula and Masasa it is a given that the show will be a must-see. It would take a really bad production team to screw up with the amount of talent in this cast. Not to be overlooked is Thabo Rametsi who will also be part of the Hard Copy cast. I have been singing Thabo's praises based on his performance on the Solomon Mahlangu biopic, Kalushi. South Africans have to go see this movie when it comes out in cinemas on November 18th because this guy's performance puts Terence Howard's Mandela portrayal in that Winnie movie to shame. Rametsi's performance as the freedom fighter proves definitively that our local actors can play our own people in movies and excel. Monday night primetime will never be the same again. Hard Copy season 4 starts 3 October on SABC3 at 21h00. Also catch Hustle on etv Mondays at 21h30.